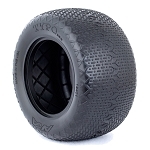 The VEKTOR tire features a low profile tread design which is ideal for hard packed indoor and outdoor tracks. 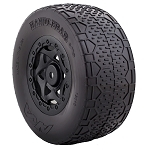 It's directional tire design allows you to choose between mild or aggressive handling characteristics depending on which way you run the tire. 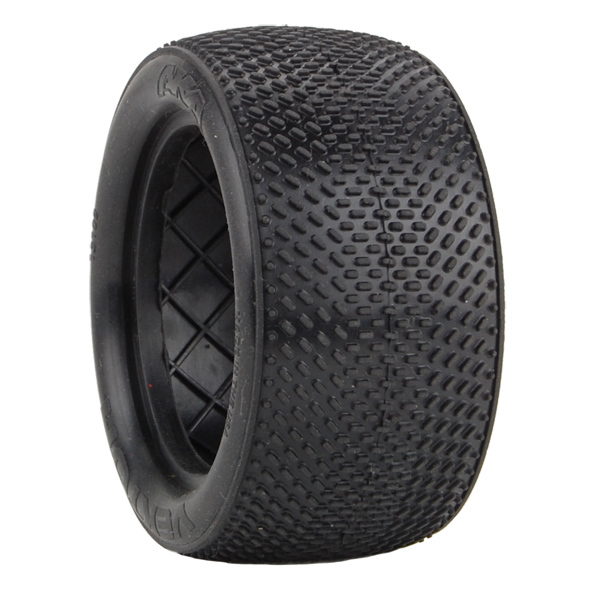 Last but not least the carcass design, lug size and lug spacing have been designed to balance tire wear vs. traction to deliver a great value to the racer.